A Christian priest in Hawaii has an interesting interpretation of the Bible. Picture from the Sunrise Club in Honolulu, 1896. 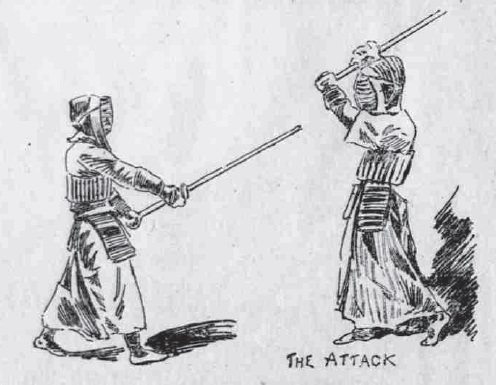 To learn more read my next blog entry on the beginnings of kendo in America coming up soon!